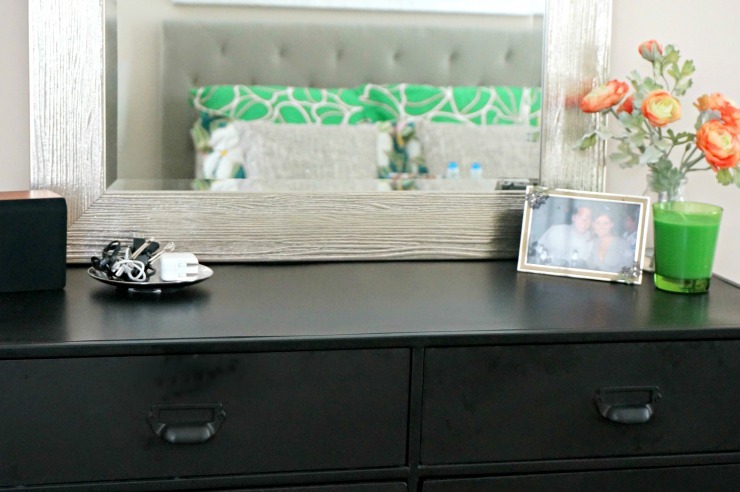 Impress your guests with this quick guest bedroom makeover on a budget. Just be ready for some extended stays! I cannot tell y’all how many compliments we’ve gotten on our kitchen seating since I made some decor changes earlier this year. 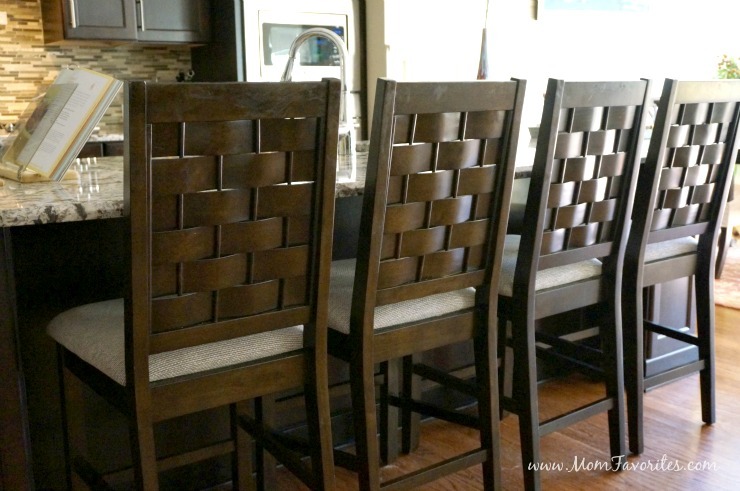 Everyone luh-oves our bar stools, and so do I! Not only are they comfortable and holding up to the abuse my three boys throw at them on a daily basis, but all are shocked when I tell them they were purchased at Big Lots for a steal! Can you believe how organized everything is? Makes finding what you need (and what to add to your wish list) a breeze! Shopping at Big Lots is soo easy! Plus, the staff is always super eager to help if you need to get a larger item! 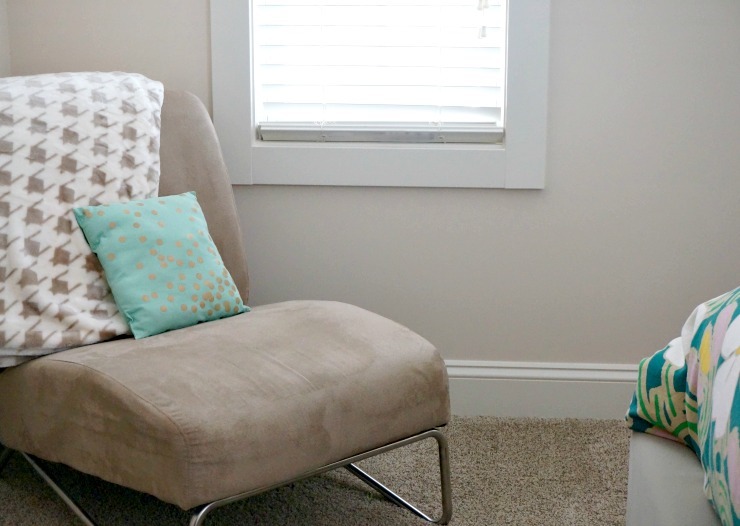 After scoring big on our kitchen makeover, I’ve made it a habit to stop in Big Lots for items big and small as I make decor updates throughout my house. And now that the holidays are fast upon us, I’ve made the guest bedroom a priority. 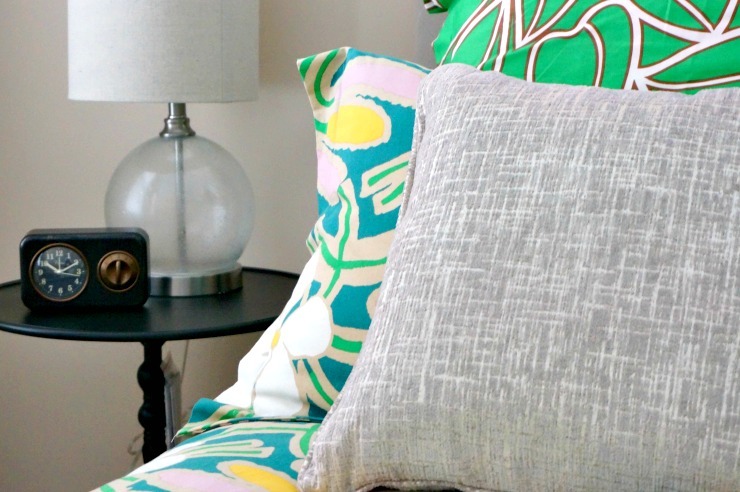 When we moved into our house a few years ago, I purchased some new furniture and some bright bedding that I thought added some personality to the room. 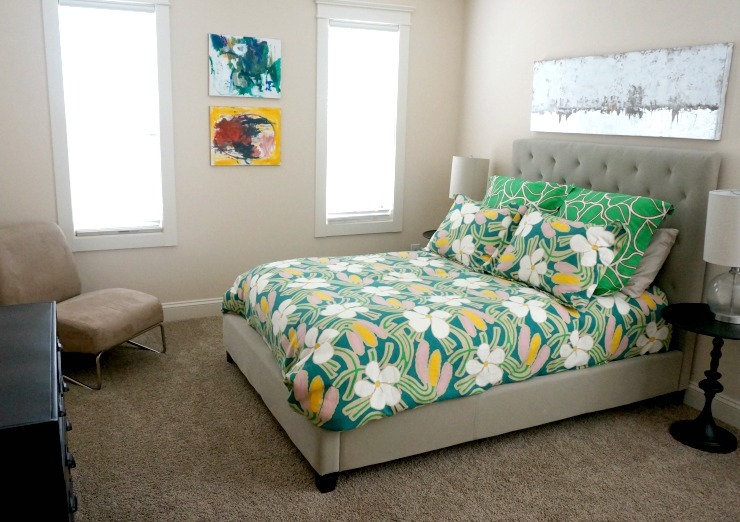 However, after spending a night in the guest room (after our child lovingly vomited in our bed), I realized the room was missing a few comforts that would enhance the stay of visitors in our home. First up… the pillows. Not only are they flat as a pancake, upon further inspection…. gah. Just gross. Those needed to be replaced. And how could I have overlooked a clock? Then there were a few other things I’ve been delighted with at others’ homes and that I knew I’d find at Big Lots. 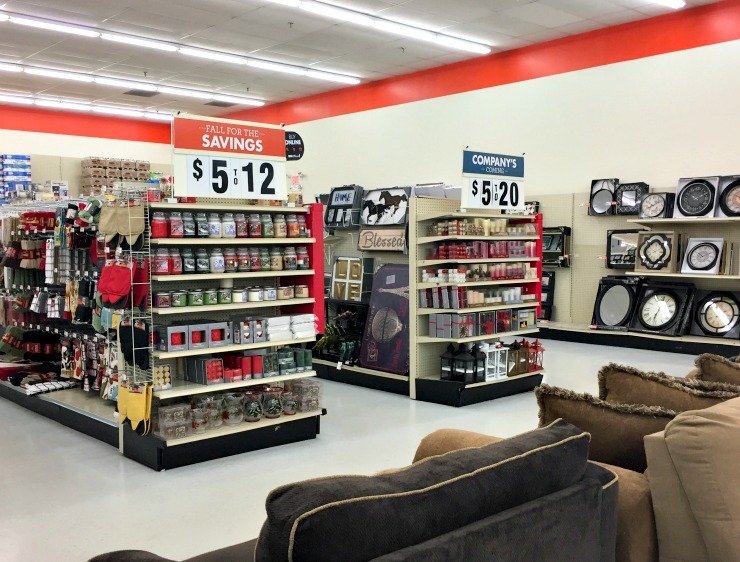 From small items to larger furniture pieces and from knick knacks to food items, Big Lots is a one-stop shop. Especially during the busy holiday season! 1) Sleep in the guest bedroom. Is the bed comfy? Are the sheets itchy? Is it hot or cold in the room? What about the pillows? 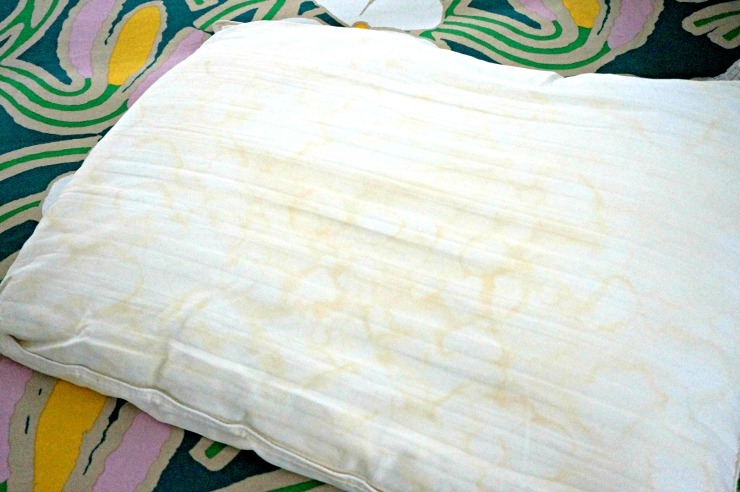 After a night in my guest room, I realized there was certain room for improvement. I also was sure to leave out an extra blanket in case any the room gets cool at night. 2) Be sure the basics are in place. Make sure you have a clock and that it’s set to the correct time. Make sure the bed is made and that the lamps are plugged in with functioning light bulbs. Make sure the vents are open (we close ours when not the guest room is not in use), and that drawers are empty and there is space (with hangars) in the closet. 3) Add some creature comforts. I stocked up on a few snacks while at Big Lots as well as some large bottles of water. Whenever I travel, I think the water tastes funny and it’s nice to have a bottle of water at the ready. 4) Provide some extras. 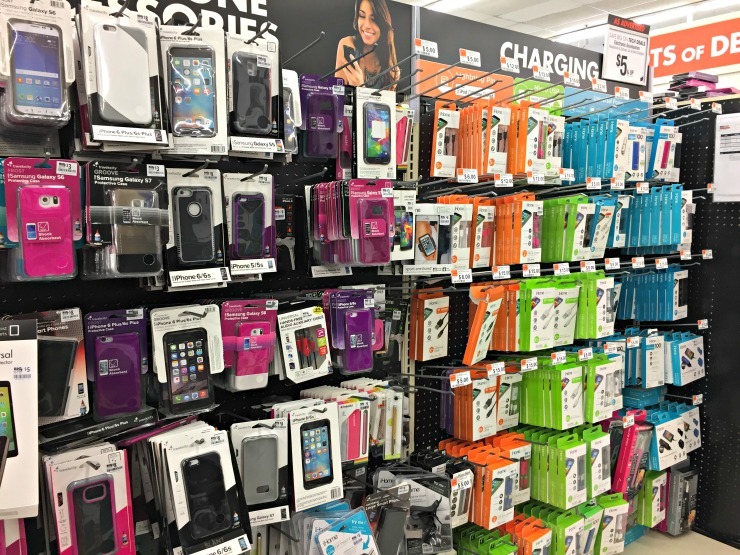 I scored some extra chargers for phones and devices, as well as a portable speaker. Thought it might be nice for guests to listen to something other than my children screaming while they are getting ready or relaxing in the evening. I also found some lavender scented bath lotions and gels as well as a few travel toiletries that my guests may forget. 5) The hotel touch. 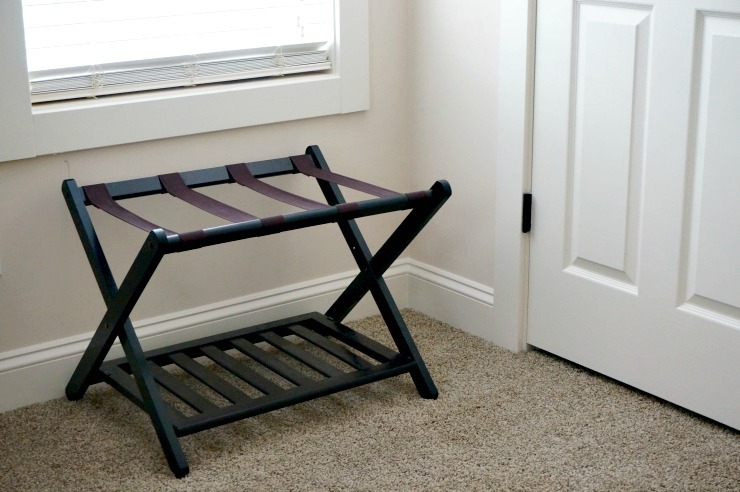 One of my favorite additions to our guest room is the luggage rack. It’s the first the I go to when I’m staying in a hotel, and besides being a good place to store a suitcase, I thought it might save my walls from getting dinged by guests luggage. 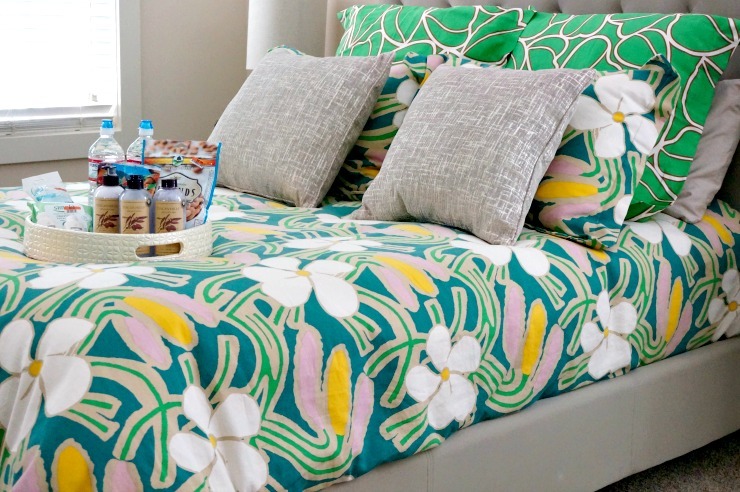 What are your tips for overnight guests?